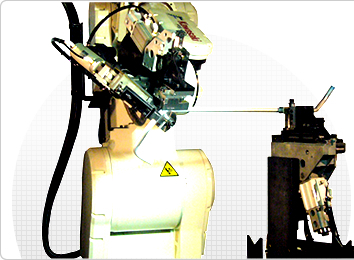 Opton, your contributor for technical solution in pipe-deformation business with innovative production systems backed-up by robotic benders with leading-edge technologies enbodied. Japanese versions are going to be translated in English shortly. 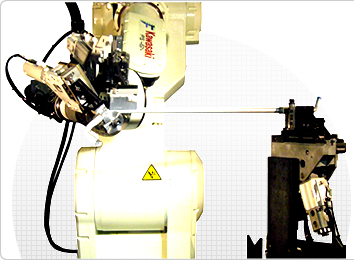 Opton, a pioneer maker of pipe-related machines and apparatus, has long developed many products with unprecedented concept implemented yet with successful results achieved. 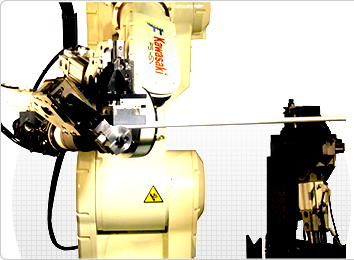 Included are the series of 「ECO Bender」 for power consumption to 1/3, and the　「Robot Bender」」 for triple-enhanced productivity, all with reputed response in the world-wide markets. Our challenge continues for a new area of 「３D　non-contact profiler」 which market demands are growing for. The tangible must have 3D in shape, which can be traced by this profiler for three-dimensional digital data at high in speed and accuracy. The data obtained are computer-processed for wider and versatile industrial tools of inspection, verification and others. 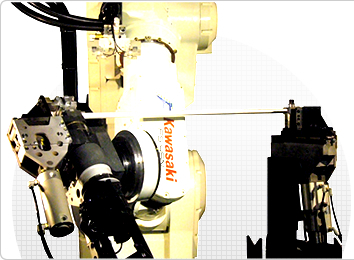 Thanks to this product installed for successful service in a Japan’s leading heavy industrial manufacturer for the aeronautic application, our product starts to enjoy wide industrial reputation towards highlighting flagship product of 3D profiler that can suites best to large-sized works. Thank you very much for your visiting our web sites. This page covers primary business information which will be sure to help your study for new business investment. 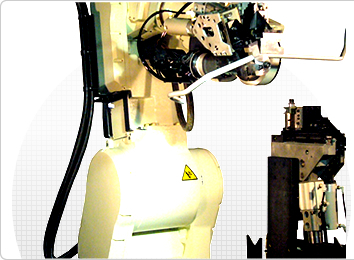 By coding 2000 + C language software parts into the general purpose NC operation board, TIF-SOFT linkage tool can be offered. This automatic failure detector works as a mini computer specialized for traceable data storage for wider NC machineries.